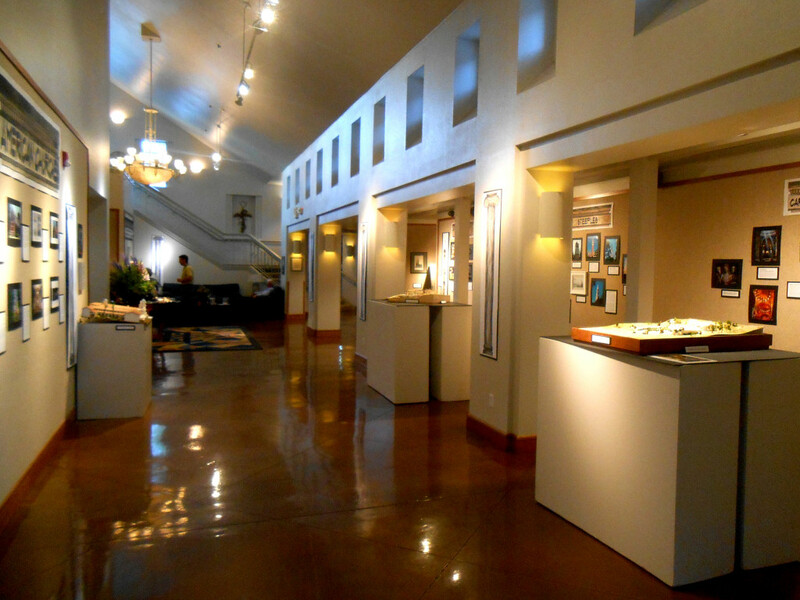 Recently domusstudio had the pleasure of being a part of the Rancho Bernardo Presbyterian Arts Forum Installation: Glorious Churches – A Metamorphosis of Light and Space. A total of three models the office created were displayed in the Church’s multi-purpose space that the office designed to be used for events of the like. These included a Malibu Presbyterian Church competition model, an Our Lady of Mount Carmel model, and a Gloria Day Lutheran Church preliminary competition model. 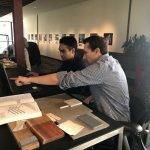 While domusstudio takes pride in its use of computer rendering technology, the studio also thrives at the chance to craft something by hand in order to give both ourselves and our clients a better visual understanding of how a proposed design functions. 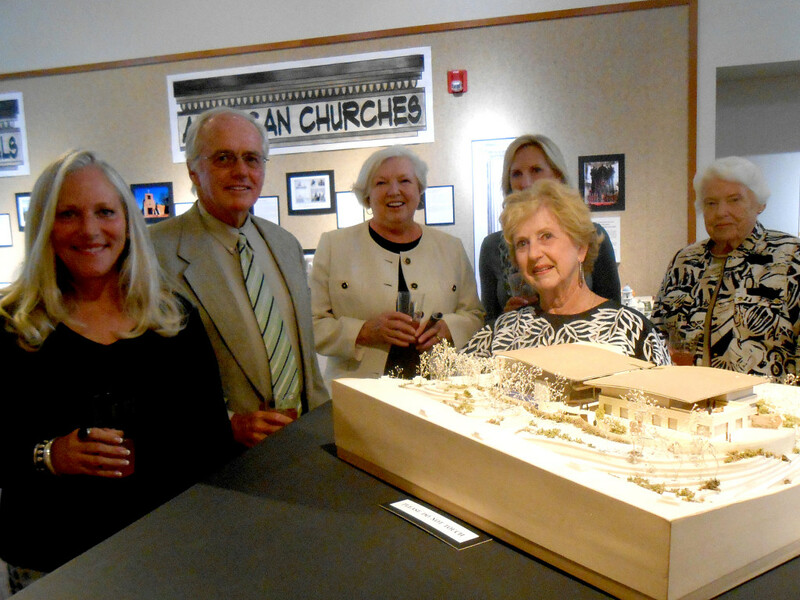 The Church was nice enough to have a small appreciation reception to thank the studio for donating work for viewing, which Lew Dominy attended Tuesday May 20th. Jeanette Poole, who helped plan the event, remarked, “Although our installations are small and humble compared to professional galleries, we put a lot of heart, thought and planning into each and every installation and we feel this one has been received extremely well by our congregation.” The studio was elated to participate in this church community event and to see the space in use. 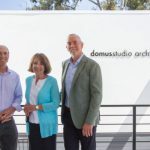 domusstudio looks forward to each and every opportunity that grants us a new kind of connection within our community. 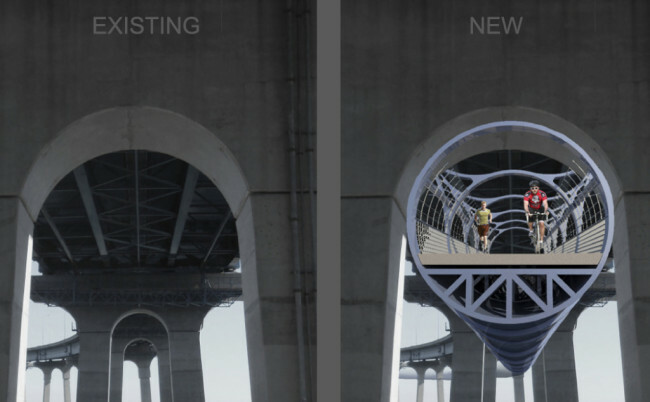 Coronado Pedestrian/Bike Tube Project Reawakens! 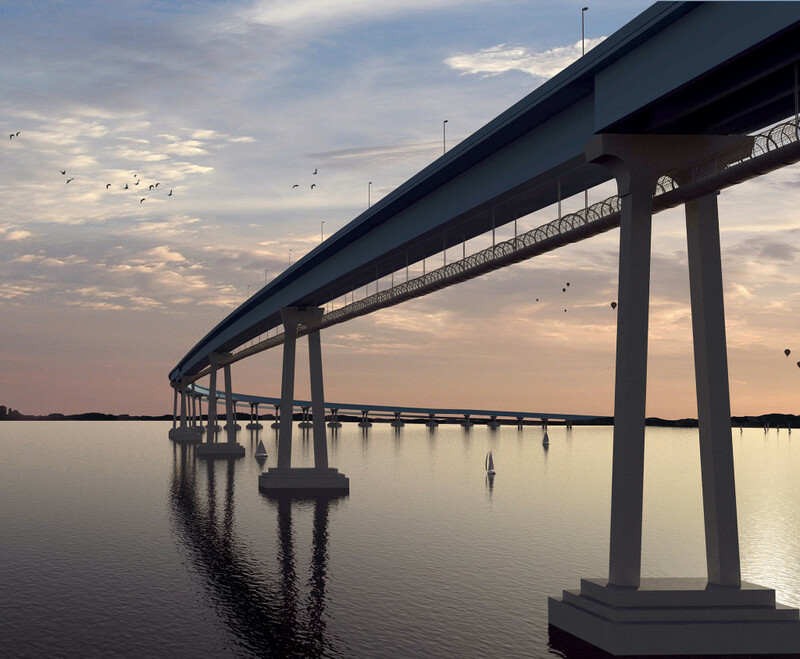 Lew Dominy first visualized adding a pedestrian/bike route to the Coronado bridge in the 1980′s. 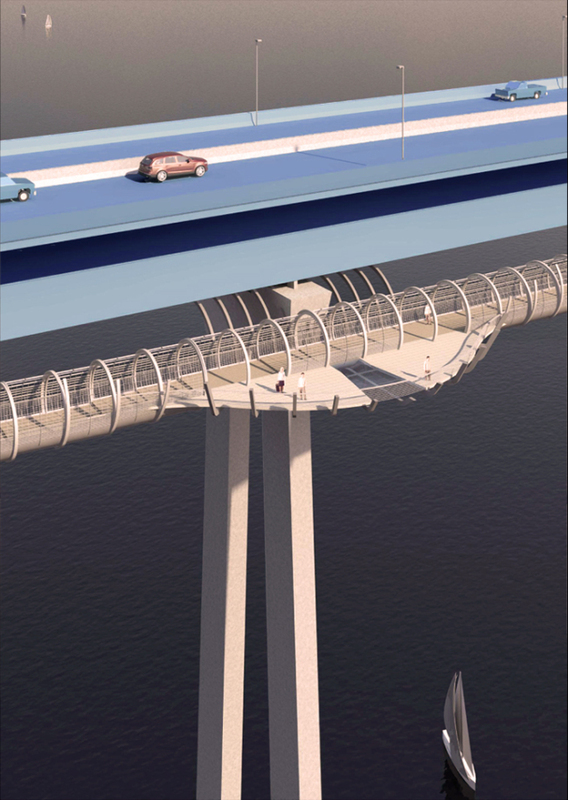 In 2014, his suspended tube design concept won the AIA San Diego Design Award for Unbuilt Architecture. 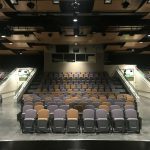 This past Tuesday, the San Diego Board of Supervisors voted to spend $75,000 from the Neighborhood Reinvestment Program budget on a feasibility study to determine if the vision could become a reality. 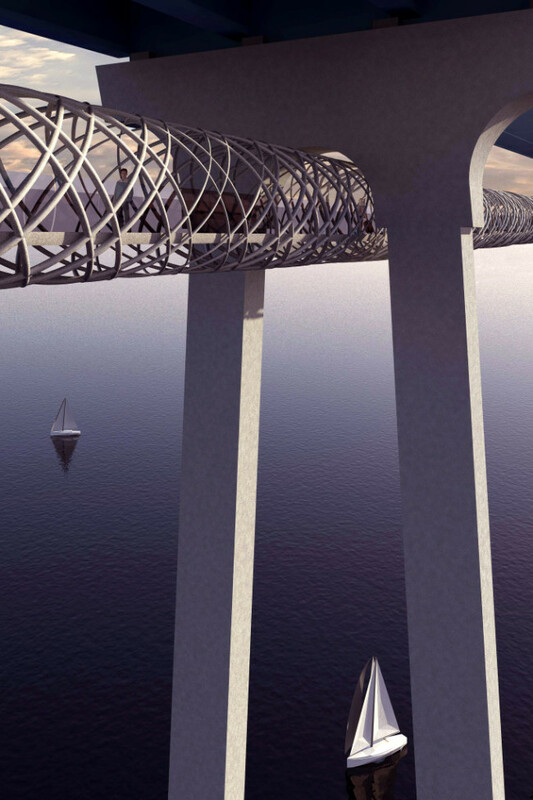 Could domusstudio architecture leave it’s fingerprint on this major San Diego landmark? We sure hope so.